GC6J4T9 Tygerberg NR Long Hike Event (4 Oct) (Event Cache) in Western Cape, South Africa created by WC Geocachers. 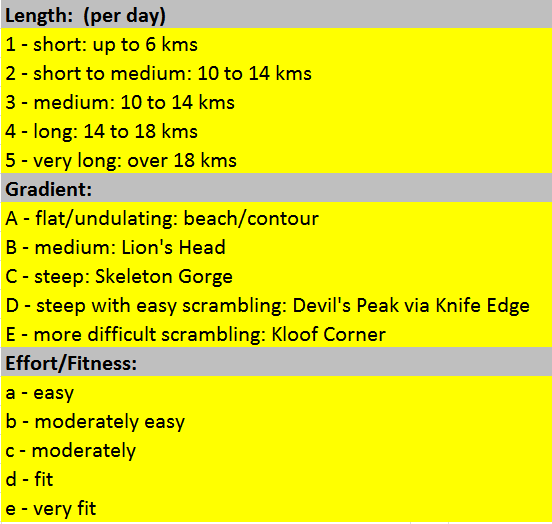 Reason : Quick get together for all Geocachers before a hike in Tygerberg Nature Reserve at 07h30. 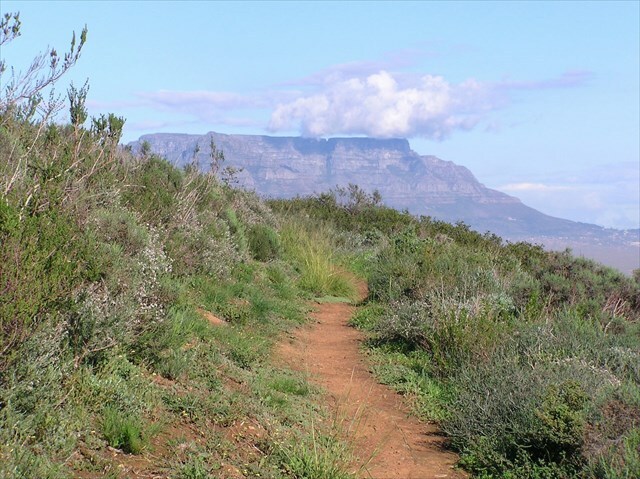 Tygerberg Nature Reserveoffers views of the entire Cape Peninsula. The nature reserve is one of the largest remaining areas of the critically endangered Swartland Shale Renosterveld; there are 562 floral species to be found in the area, 12 of which are threatened with extinction and 8 of which exist only in Cape Town. Three of the plant species of Tygerberg exist only within the boundaries of the reserve itself. 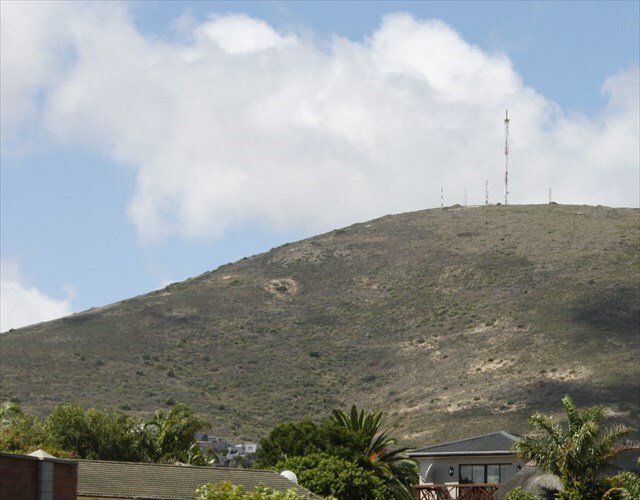 You may even spot some of the bontebok that roams these hills, and meet one or two of the tortoise that calls this place home. 10) R10.00 Conservation Fee, payable at gate. Participation in this hike is entirely at your own risk. The Cape Town 2016 committee and/or the hike leader can not be held liable for any incident arising, such as injury, illness, damage, loss, mishap, accident or any other occurence, during the hike, including travelling to and from the event. Before setting of on the hike you will be asked to sign an indemnuty agreement.